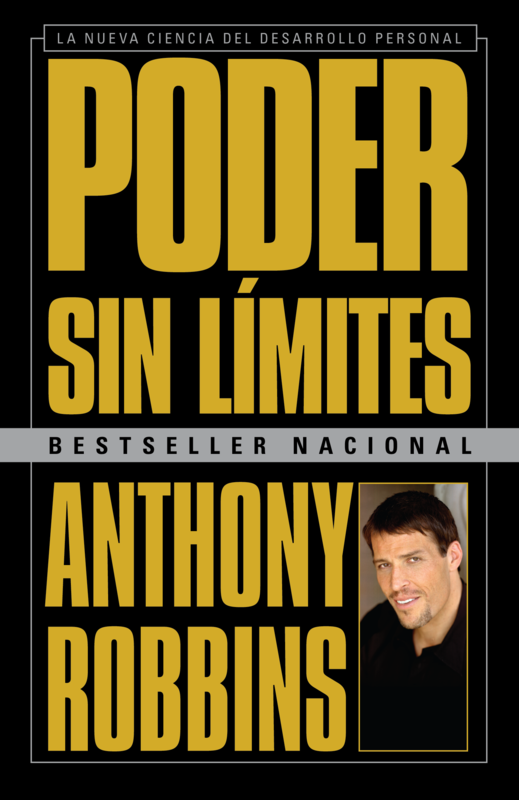 This inspirational, empowering bestseller is the most popular work of international self-help guru Tony Robbins. A VINTAGE ESPAÑOL RANDOM HOUSE MONDADORI TITLE. (Unlimited Power -- Spanish-language edition).